Buddy the Elf, what's your favorite cookie? So you know how it's not even Halloween yet? Well, I don't care because grocery stores are saying it's Christmas time already and grocery stores are the only calendar I live by!!! 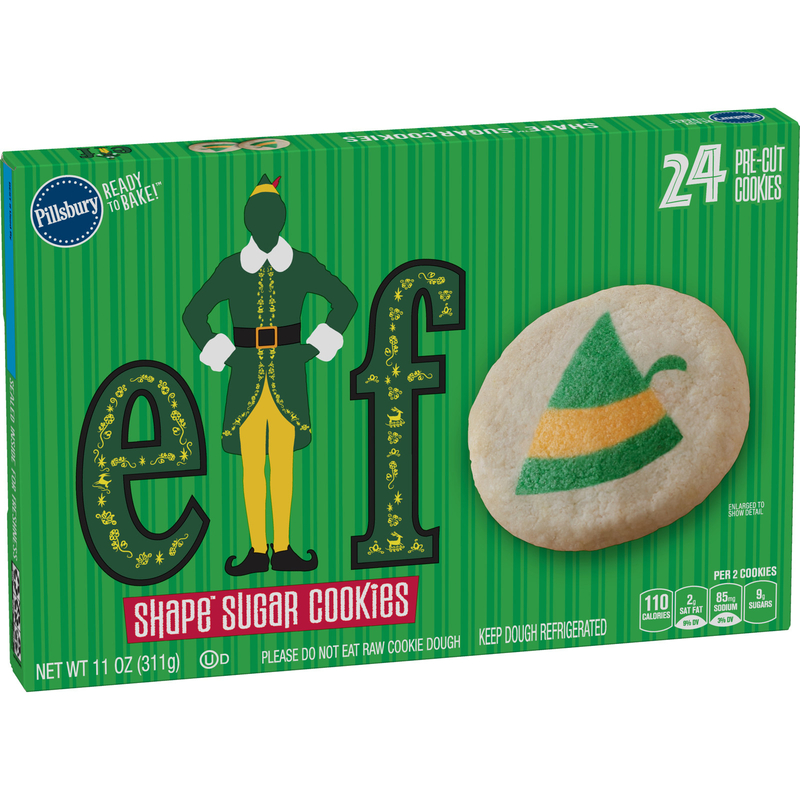 Basically, Pillsbury just came out with Elf sugar cookies, and this is truly a joyful, delicious, mouth-watering Christmas miracle. 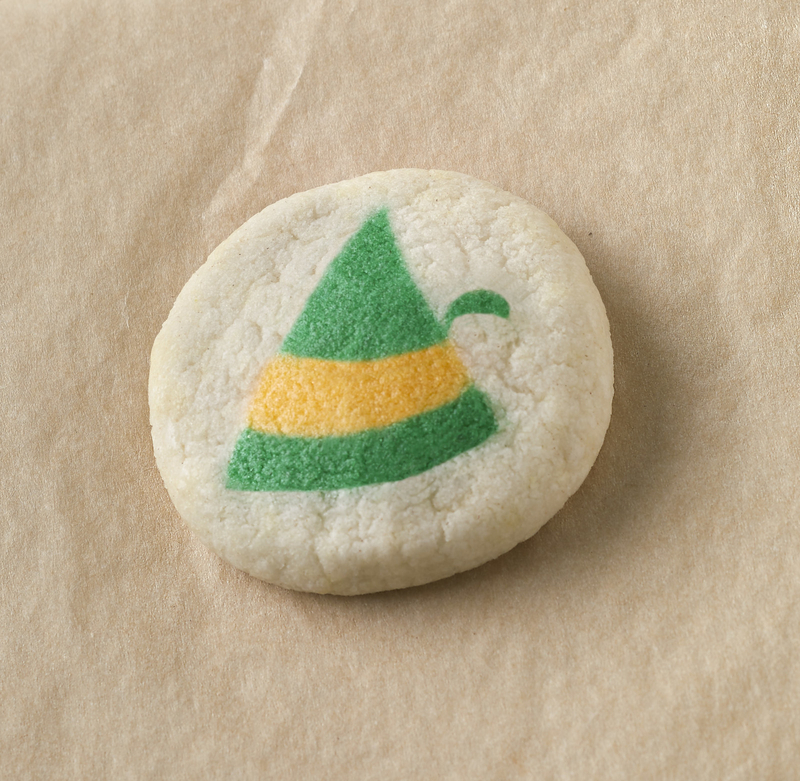 The cookies, which celebrate the 15th anniversary of Elf, can be found at Target, Walmart, Kroger, Meijer, Albertsons/Safeway, and Ahold/Delhaize. I mean, just look how cute and festive they are with Buddy's hat right on there! And we definitely know Buddy would approve of the cookies because we all know how much he loves sugar! So, I guess, Merry Christmas-in-October, everyone!! !